I met a long lost friend in Milpitas on Sunday. 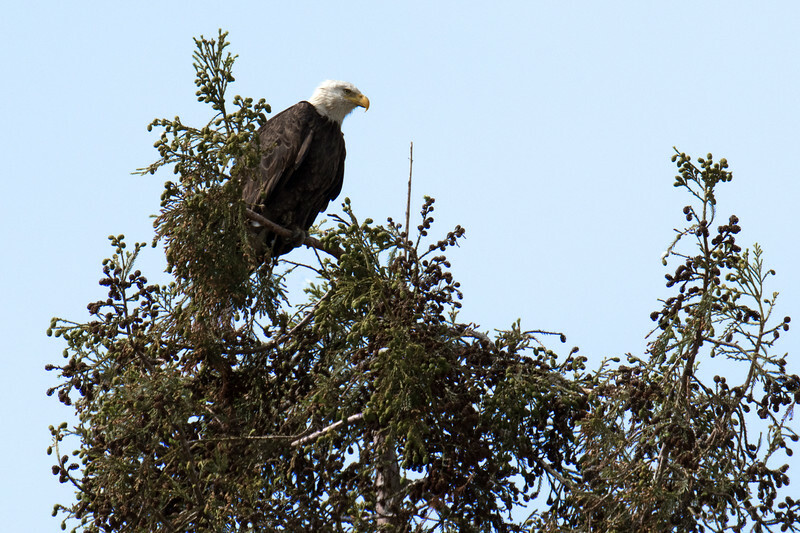 Our first stop was at the bald eagle nest miraculously located in an elementary school parking lot. Last year, these young first timers decided this tree in this location was the perfect spot for them to start a family. They successfully raised a chick and came back this year to do it again. They are now parenting two robust chicks.